Vision problems can profoundly affect our lives: Our sight impacts our ability to perform tasks, how we see ourselves, and how we interact with others. An appointment at Vielma Vision Eyecare does not take long but could be critical in early recognition of problems which left untreated could prove dangerous. 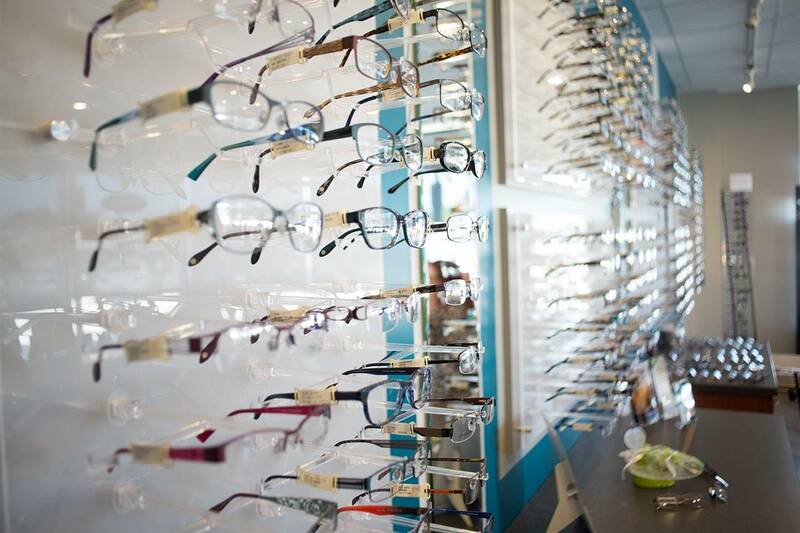 Come by for an appointment with our optometrist in Irving, TX and its surrounding towns of Hurst, Euless & Bedford, TX. Isn't healthy vision worth it? The easiest way to us is parking in the Firestone parking lot and coming through the Irving Mall entrance. We are next to Cancun Furniture. Click on the Google Directions below and enter your starting address. Directions will be shown to our Irving office. If you're in Irving, Dallas and Fort Worth, we're only a short drive away. We're conveniently located to serve you.